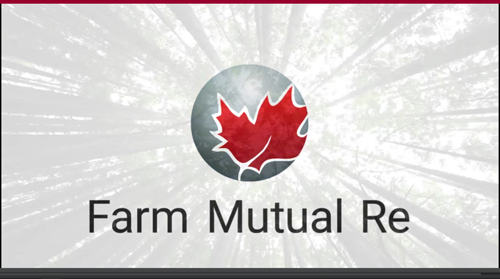 As a reinsurer, we help mutual insurers keep their promises, providing financial stability and insurance capacity as well as expertise in insurance product development, analytics, claims management and loss control. Our focus is building deep-rooted, collaborative relationships with our members and valued partners that drive trust and success. We take pride in giving back to our community and environment.